It doesn't feel like a Resident Evil game. But its way better than Resident Evil 4. I think the only reason to why I played the demo was because I've permanently missed out on the PT hype. My dislikes for it however are It basically has the same ending that can happen in different rooms. You can't follow the other guy. Dummy Finger has no purpose. 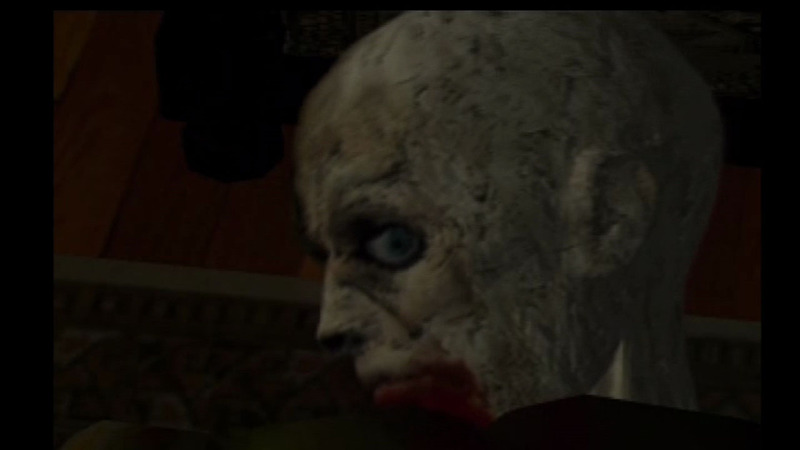 the idea of Ghosts being a part Resident Evil. Looks like a fun movie. I'm glad they're going to give the series an ending. Now we'll probably get a reboot of Resident Evil based on the game's plot in a few years. https://www.humblebundle.com/ This is a pretty good bundle for Resident Evil games. The last one I played was RE4. More RE games might be added next week too. In 2002, Capcom remade the PSX 1996 classic Resident Evil for the Gamecube with updated graphics, controls, and some extras. The series that defined the horror survival genre is now being upgraded to an HD format for next gen consoles and PC!